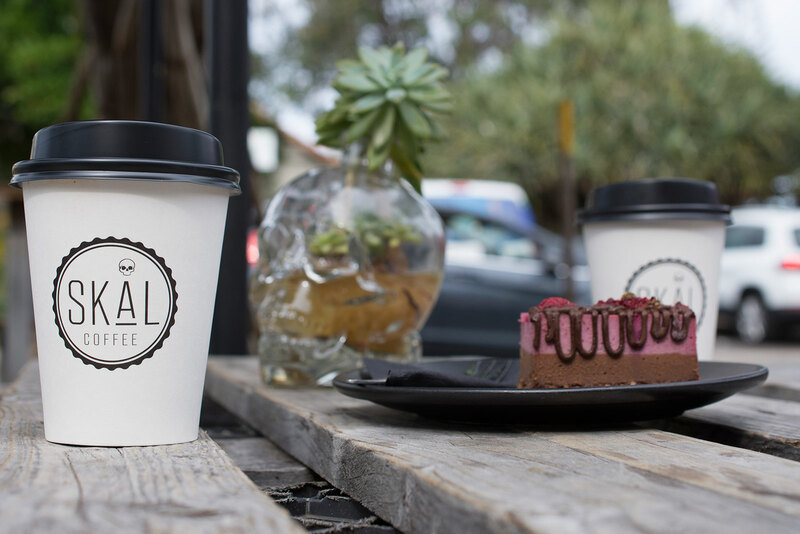 Stock It is a specialist in the Branded coffee cup space on the Sunshine Coast. 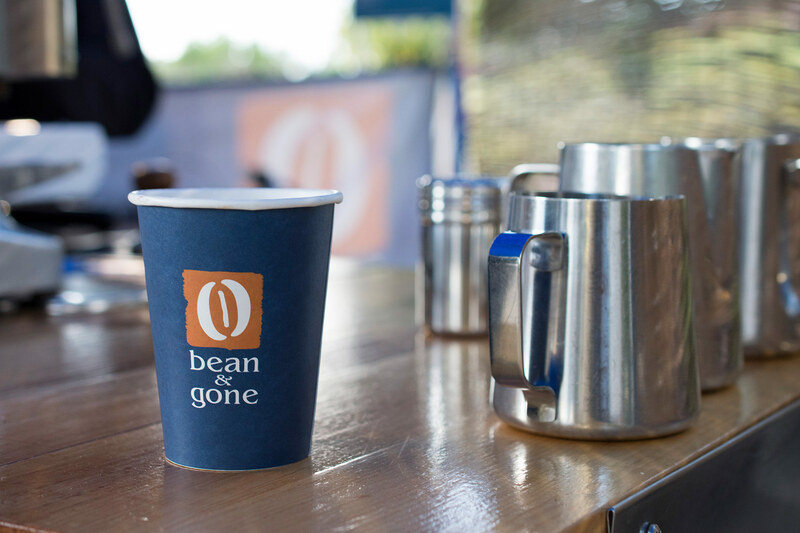 With many of your favourite local cups supplied by Stock It, give us a call and we can look at making some for you! 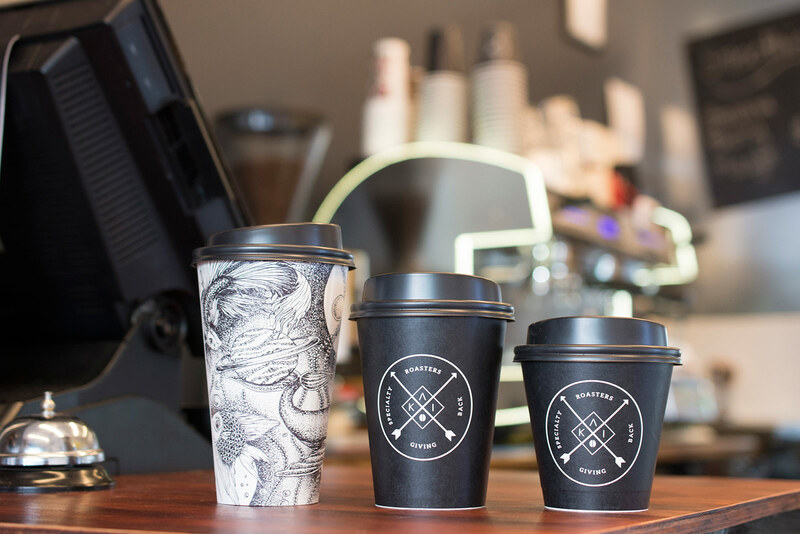 Branding might be cheaper than you think, in fact there is no price difference between our branded cups and our regular cups. 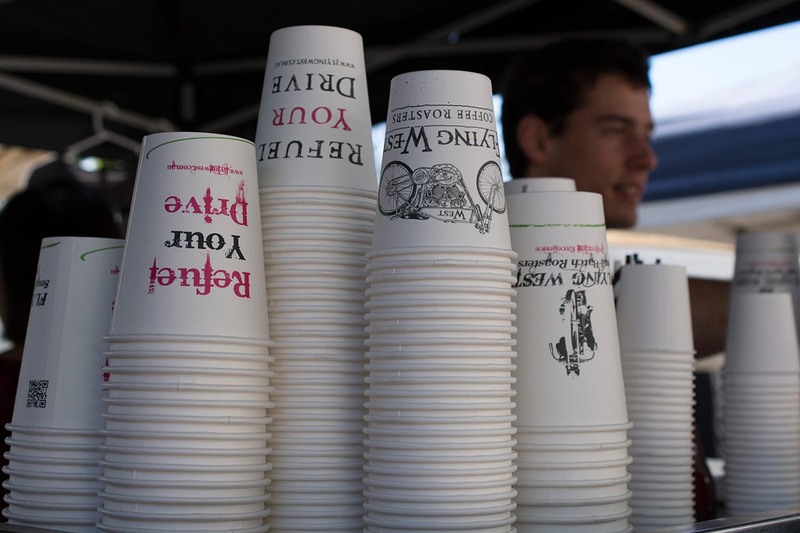 The only catch is there is a minimum order amount, and you have to pay for all the cups (and receive them) if they are not used within 6 months.